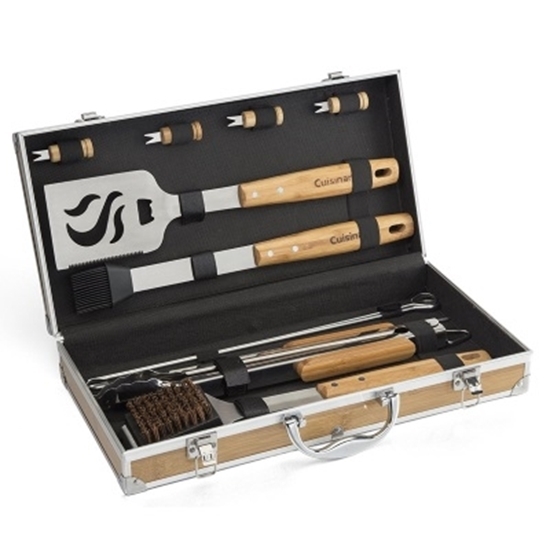 This Cuisinart 13-Piece Bamboo Tool Set is a simple and effective way to equip any griller for the season. The Forever Hearts Necklace Set features a stunning sterling silver floating locket, along with a sweet trio of: two royal hearts, the word “Love” written with a Pop Art-style script, and a padlock heart. 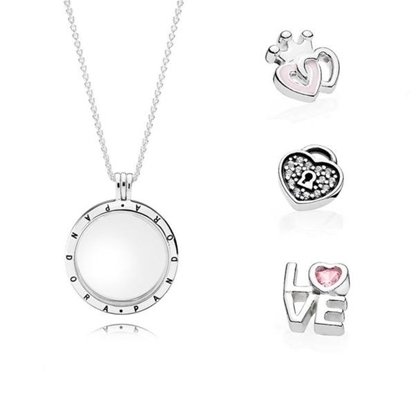 These charms introduce cute, feminine details to your floating locket.